Was Darrio Dissing Konshens On Social Media ? 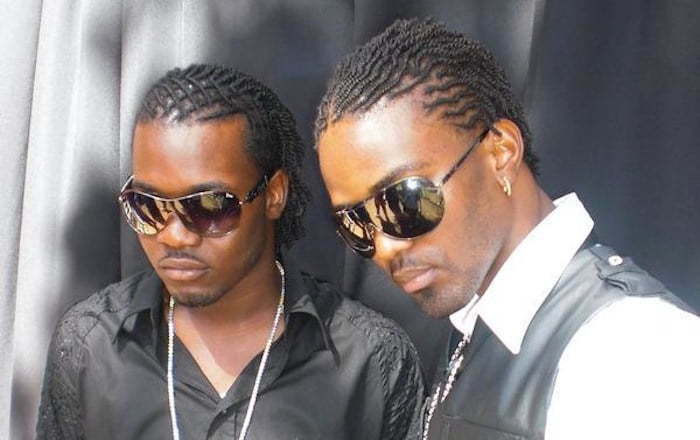 Darrio has stepped forward to clear up rumors that he is dissing Konshens. The former Subkonshus deejay ruffled a few feathers this week when a screenshot of an alleged post he made on Facebook surfaced online. 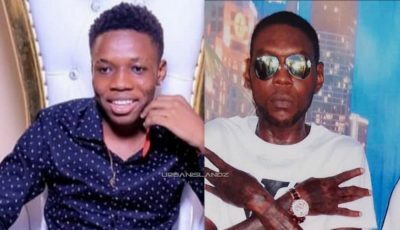 “Big p****y bwoy a wish fi hear seh mi kill mi self fi walk n talk seh a tru mi lef subkonshens mi pop down,” the post reads. Darrio is now saying that screenshot was doctored and he did not make any such statement about Konshens. Last year the dancehall star announced that he is parting ways with Konshens label Subkonshus. He then had to address rumors that there were some sort of rift between himself and the “Realest Song” deejay. “That was deliberate move because I don’t want the world feel like everybody is switching on Konshens because me leaving Subkonshus doesn’t mean that I am switching on Konshens,” Darrio said.